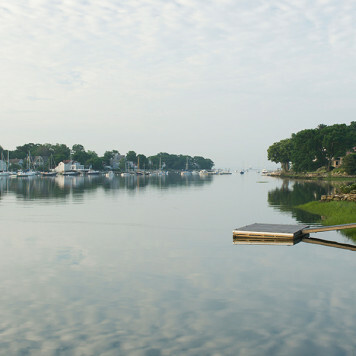 Whether browsing, buying or considering selling, your Fairfield County, Connecticut real estate needs deserve the attention of a conscientious, experienced professional. Full-time, concentrated effort, unmatched service, around-the-clock accessibility, and attention to detail are responsible for Carol's annually achieving top award winning positions in the New Canaan office. Carol has sold or listed over $500 million of properties in her real estate career to date. The towns which are her core area of expertise include: New Canaan, Stamford, Darien and Wilton..
After successful experience in financial management, fashion editing, fund raising and decorating in New York City, Carol joined William Pitt in the Stamford headquarters and quickly became a leading producer and is currently celebrating her 30th y ear in real estate with the company. She later moved to, and worked in, Darien and Wilton before joining the New Canaan office. Her success in these Fairfield County communities is demonstrated by her consistent Platinum Star performance. 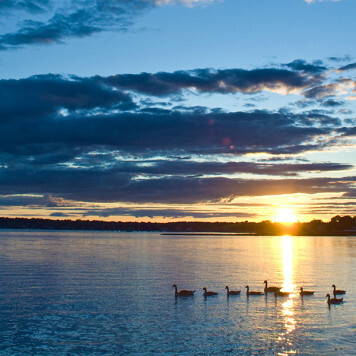 Carol has traveled the world and dealt with many international clients and is well-connected throughout the Fairfield and Westchester markets. Carol's energy and ties to the area are further illustrated by her contribution to numerous community activities and non-profit organizations such as her work with the Bluenotes doing singing and performance to seniors across Fairfield County, St. Aloysius Parish, The Getabout, and Staying Put (organizations again serving seniors in New Canaan). She is also an avid golfer and tennis player, a cooking enthusiast, and a member of the Country Club of New Canaan and the Junior League, and not to mention a mother of three children. 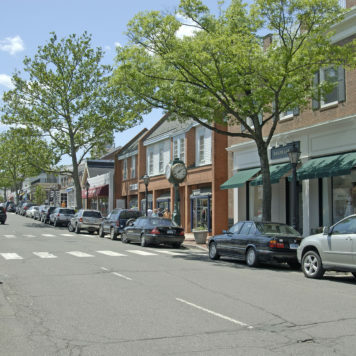 Carol is a resident of New Canaan, and regards the town as her favorite place to live and work. Carol is a Certified Relocation Specialist having one the Company's Top Relocation Award, an eBuyer Specialist, a New Home Construction Specialist and a member of the prestigious William Pitt Sotheby's International Realty Platinum Star Circle and Top Producer. 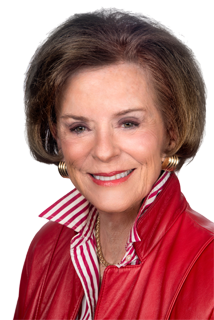 She also belongs to the National Association of Realtors, Connecticut Association of Realtors, New Canaan Board of Realtors, The Greater Fairfield County Consolidated Multiple Listing Services and the New Canaan Alliance for Business Professionals.